Black JPz are Marukyu’s latest product. The unique top secret flavour smells slightly savoury to the human nose – and fish absolutely love them. 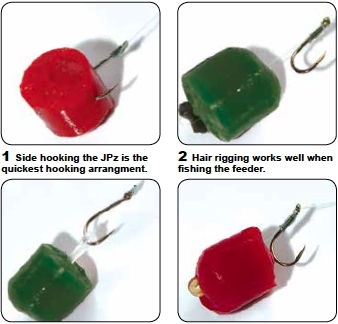 Black JPz are firmer than Ebi and Nori and are made to withstand longer casts without compromising their effectiveness. 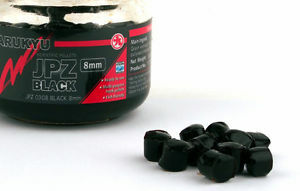 Field test results proved that JPz Black are a true all year round bait - out performing other baits time after time.